.CRUISES Domain names - All Aboard! 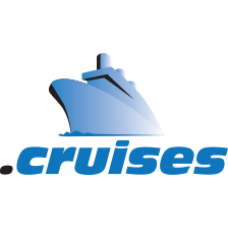 The new TLD .cruises will be a new popular domain name among cruise companies, both large and small. Cruise companies, tourism groups, travel companies or booking agents can make it easier to get searched by the local community, or by visiting tourists looking for activities. The .cruises name also is intended for the room discounters, who can, on occasion, be the cruise company's savior. The discounters, too, should be thinking about registering a .cruises name ASAP! Are you on-board? Get ready, because .CRUISES are ready to set sail, register yours today! 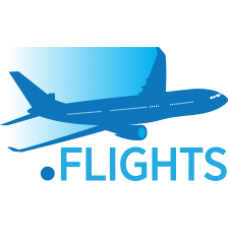 Description: .FLIGHTS Domain names - Online take off! Whether it be domestic, international or national transportation, .FLIGHTS.. Description: .HOLIDAY Domain names - Relax on .HOLIDAY! 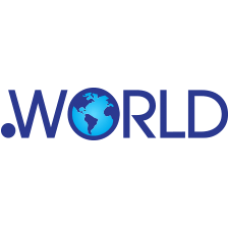 .HOLIDAY offers a distinctive and relevant TLD for anyone, any businesse.. Description: .REISE Domain names - Travel the World! The word "reise" is German for the English word, "travel". .REISE is for th.. 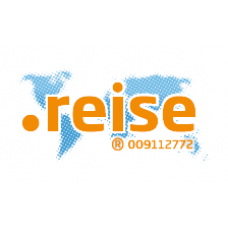 Description: .REISEN Domain names - Travel with .REISEN! 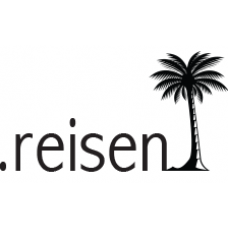 The word "reisen" is German for the English expression, "to trave.. 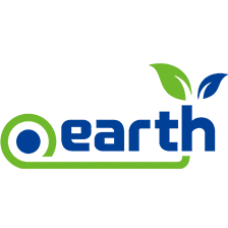 Description: .TOURS Domain names. 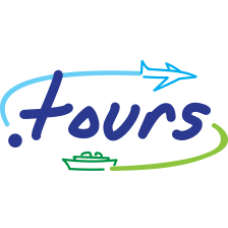 .TOURS is the new gTLD for the business, promotion, entertainment and enjoyment of travel and leisure tour.. 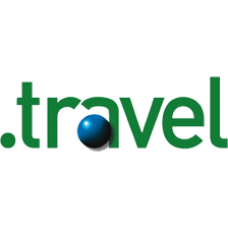 Description: .TRAVEL Domain names - Travel Around... .TRAVEL domains are available to everyone who provides or plans to provide .. 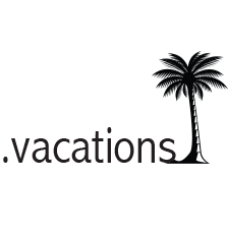 Description: .VACATIONS Domain names - Lovely .VACATIONS! Vacations, almost everyone takes a vacation. While some may spend a r.. 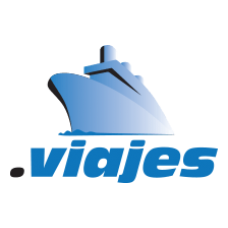 Description: .VIAJES Domain names - VIAJES (Travel) Now! Everyone could use a vacation, and some time to get away. Viajes is Sp.. 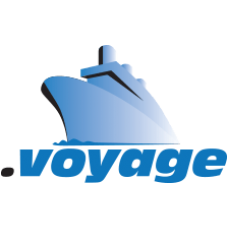 Description: .VOYAGE Domain names - Share the experience! Whether traveling away, or experiencing a spiritual journey, .voyage i..